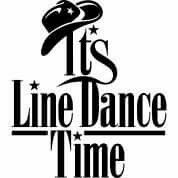 Country Line Dance lessons will be on Thursdays, May 2-30, at the Pine Plains Community Room from 6:30-8:30PM. Cost is $50 per person for the series or $12 for walk-ins. Call 398-8600 ext. 1 to sign up.